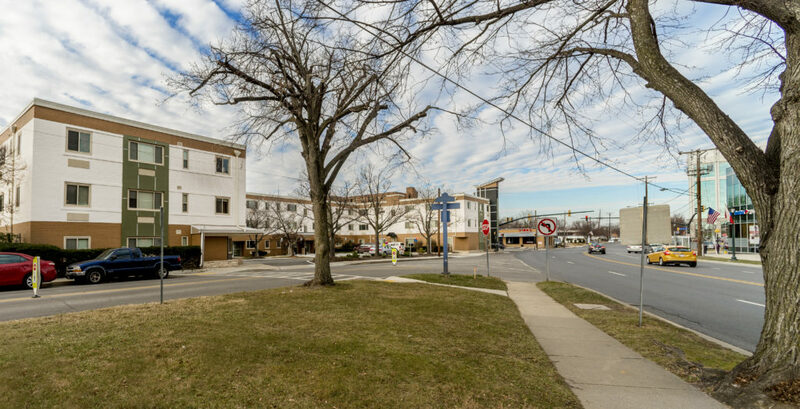 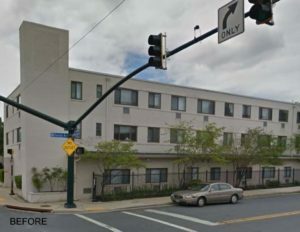 Miner Feinstein Architects recently completed architectural design and construction administration services for the rehabilitation of a 60 unit former hotel adjacent to the thriving Rockville Town Center. 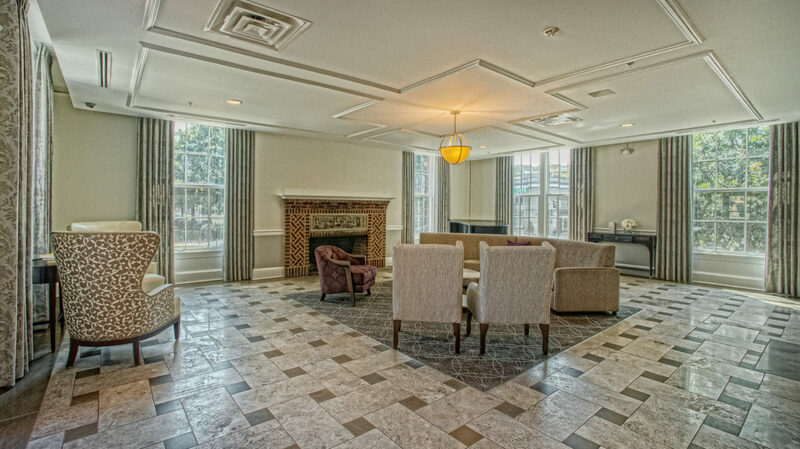 The renovation consisted of upgrading a building that had fallen into disrepair. 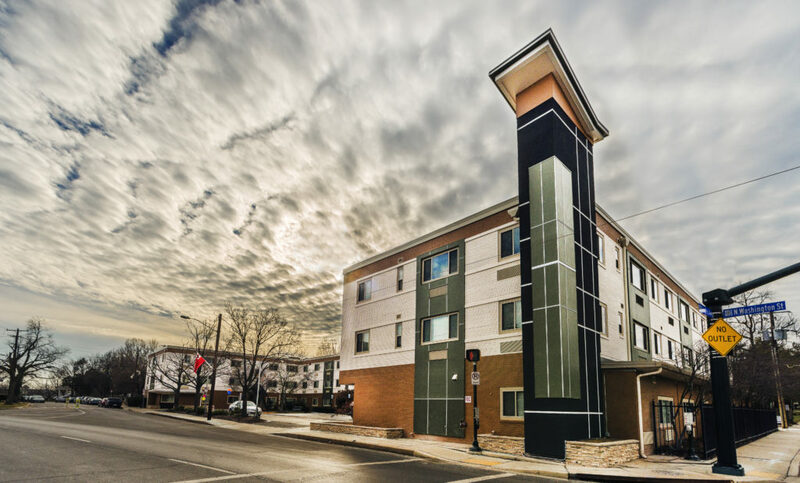 Exterior and interior improvements highlight a building was designed to meet the Enterprise Green Communities standards. 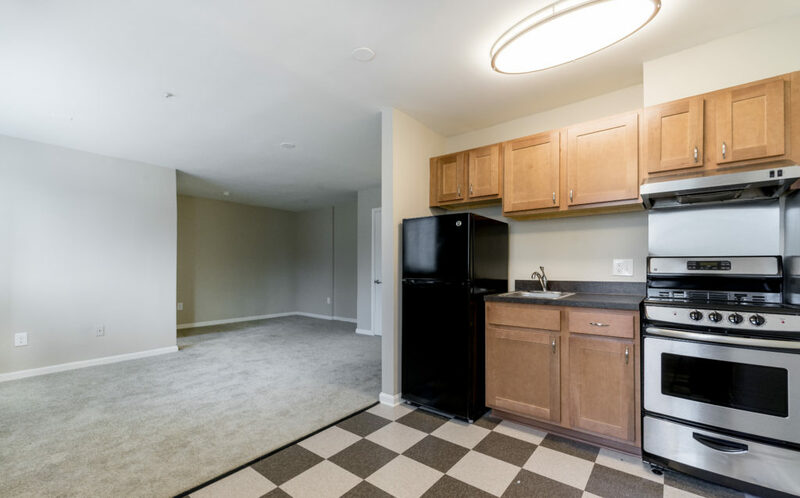 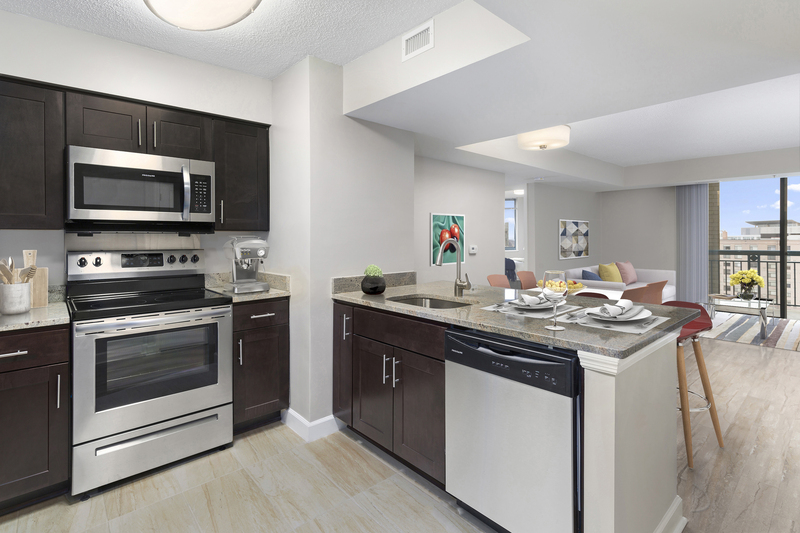 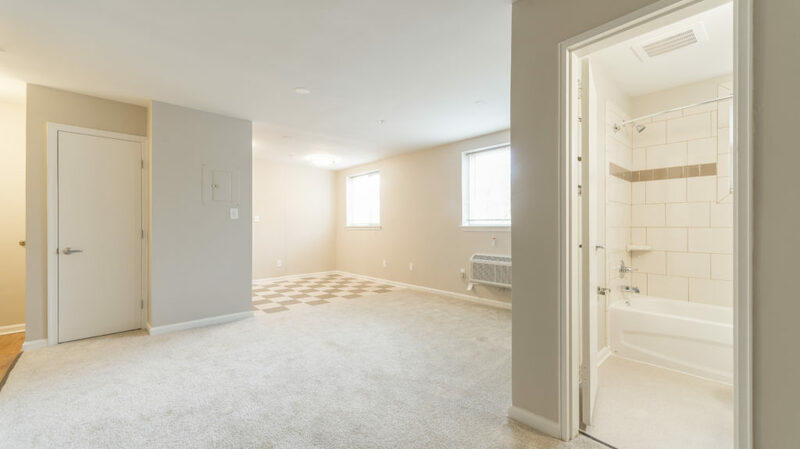 Improvements consist of renovating each dwelling unit with new HVAC, kitchens, and finishes; providing a new entry layout and offices; as well as a major upgrade to the exterior appearance of the building. 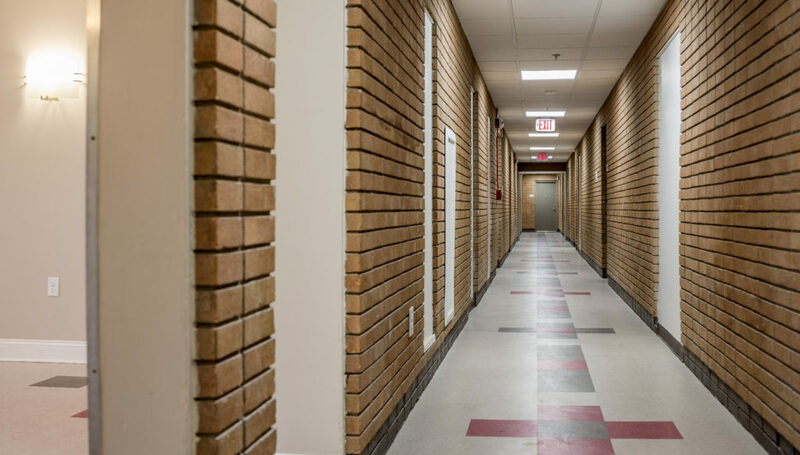 Residents were relocated to different parts of the building as the construction took place.